The fake Ad Blockers leave the users at the mercy of being getting exploited. Irrelevant ads are always annoying for every one of us. Around 68 percent of Internet clients dislike web crawlers and other sites following their online activity with a specific goal to promote specific ads to them. Thankfully, to our rescue, Ad Blockers are there at our service. But what if you are relying on the fake applications boasting ad blocking service for your PC. Yes, you heard it right. According to a recent report by AdGuard, almost 20 million users were struck by fake and malicious Ad Blockers in Chrome’s Web Store. As observed, such fake extensions are a mere copy of some of the better known Ad Blockers and apart from falsifying the user and collect personal files duly crafted by others. The appearance of such extensions sharply resembles with the original ones. The only difference can be noted in the form of extra creativity and code lines done in order to fool the user. 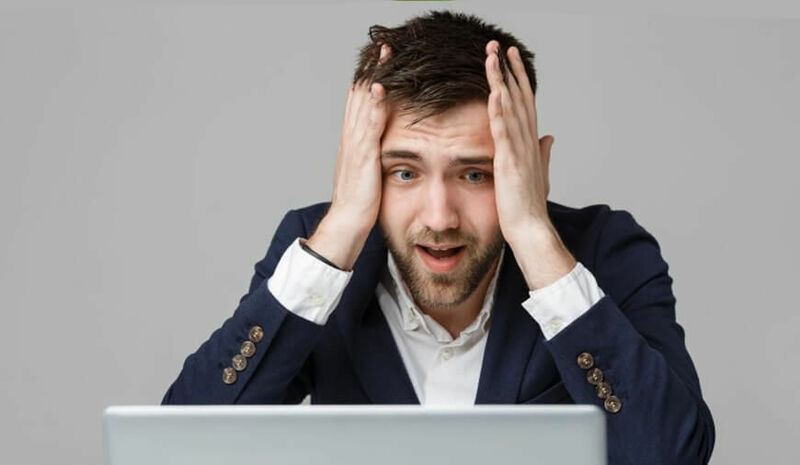 As per another researched report, over 87 percent of consumers wish to avoid marketers and install a "Do Not Track" option in their browser for the same. In some severe cases, fake Ad Blockers can transmit virus and malware to a particular system and can later steal all the data, depending upon the importance of files located on the storage devices. The loss can be gruesome sometimes, leading to blackmailing and extortion. 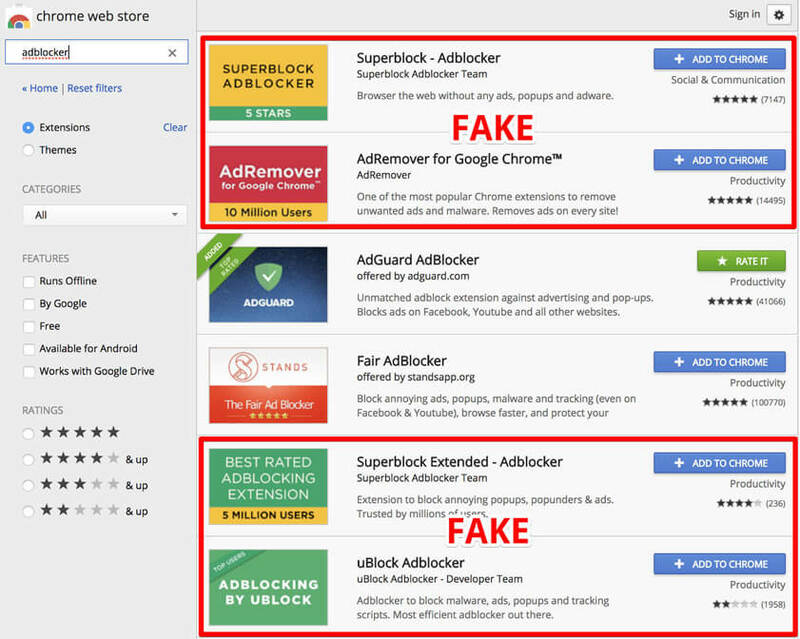 To our surprise, fake copies of extensions like Adblock Pro, AdRemover For Google Chrome, Webutation and uBlock Plus can easily be found floating around the web, and on the top of it, they look perfectly genuine. A trained programmer can only tell the difference between a fake and an original file. Sadly, most of the user are not up to date with such coding language. 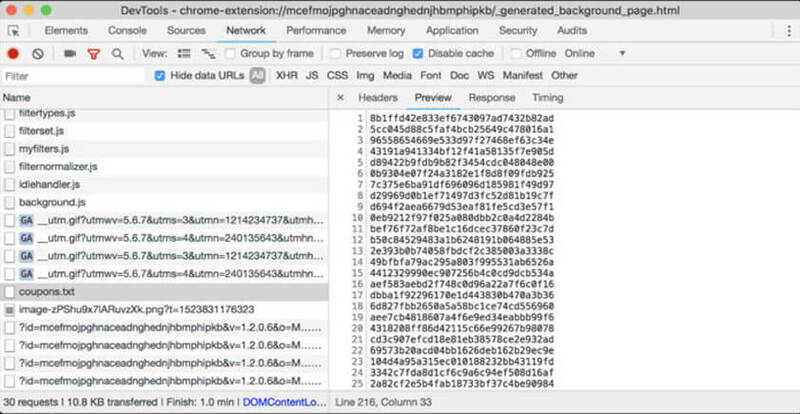 The technique of most Ad Blockers runs on the same lines. 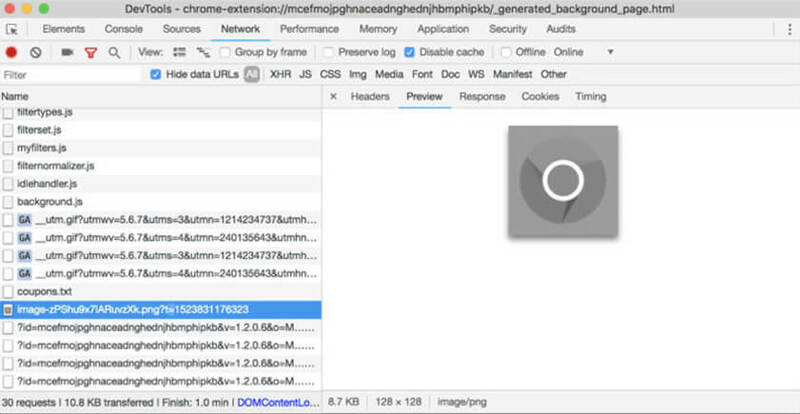 After getting the permission to operate from users end, the extensions transfer data in such a way that most of the users are not able to see the command instructions and end up getting exploited by such apps. The only way to save yourself from such malicious attacks is to download the AdBlockers from a reputable source and if there seems to be any misconduct on the part of the downloaded file, just dump it there only.